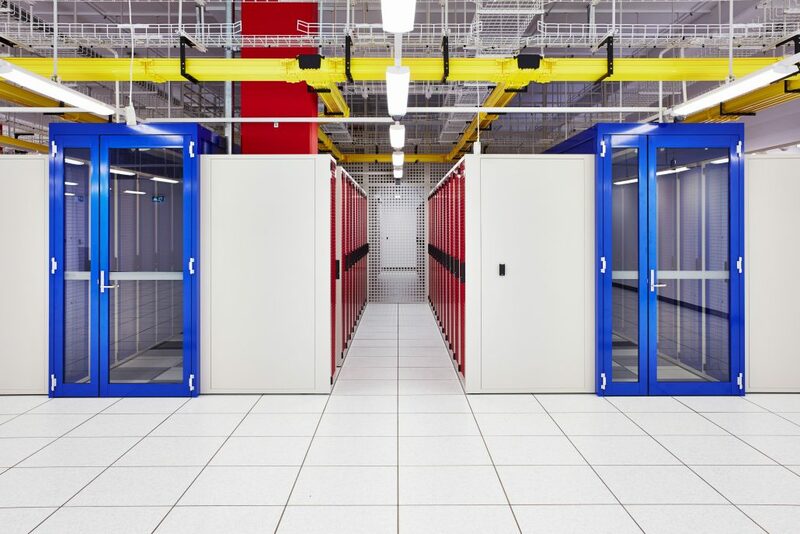 Aisle Containment is the answer..
…and is now a mainstream physical infrastructure solution, in the data centre industry. 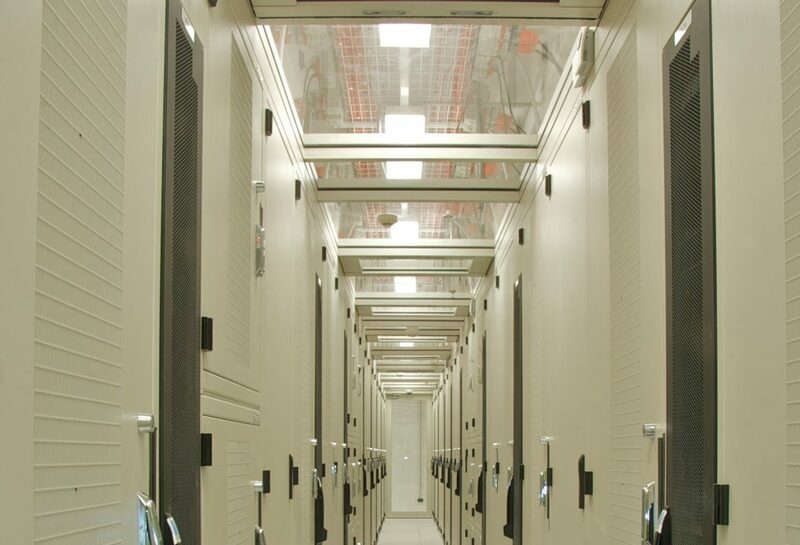 According to a recent survey by the Uptime Institute, 80% of sites have implemented either hot or cold aisle containment. Hot Aisle or Cold Aisle ? Because every computer room is unique, there is no one definitive solution. We have the expertise to help you to understand all the differences between hot aisle containment and cold aisle containment so you can make a decision appropriate to your particular architectural environment and business strategy. With complete control over the design and manufacture, we can fit a containment system to any room to suit any racking configuration. Other vendors’ Containment Systems are built with a one size fits all mentality resulting in gaps and ineffective sealing. 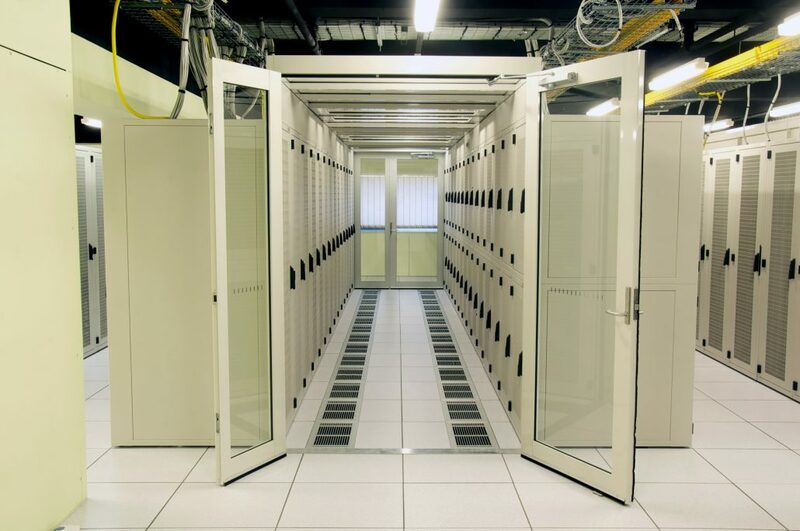 Every gap in the Containment System means a higher operating cost in the data centre. Our Containment System can even fit to racks of different widths, heights and depths and we can accommodate any aisle width.